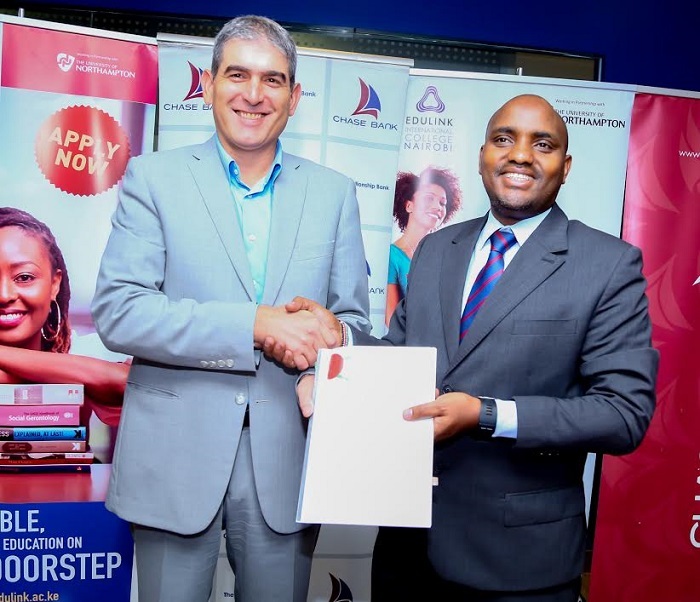 Chase Bank of Kenya Wednesday partnered with Edulink International College, Nairobi to facilitate easy fees payment by parents, guardians or students paying for their own college fees. Chase Bank's Receiving Manager Paul Russo said during the signing of the MoU that students ,parents or guardians holding bank accounts with Chase Bank will enjoy a 20% discount on the college fees for the whole learning period. 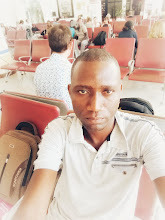 Edulink International College is an affiliate of the University of Northampton in the UK.Based in Nairobi,the college offers quality UK classes on business related courses locally.